A large snack food company asked us to help design a printing system to print Lot number labels on-demand. 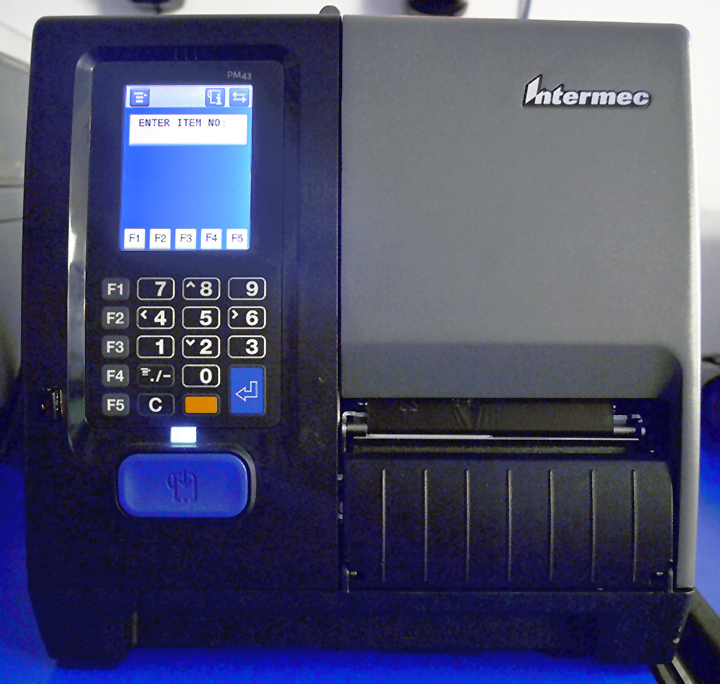 The company has numerous product lines and needed the ability to print large numbers of labels as needed. They chose PM43’s and we wrote a program to read an Excel CSV file that is downloaded to five printers using an FTP utility program. This program automatically updates the file in all of the printers. The use enters an item number, and the program reads the product lot data from the Excel CSV file. The use is asked for the quantity of labels to print. 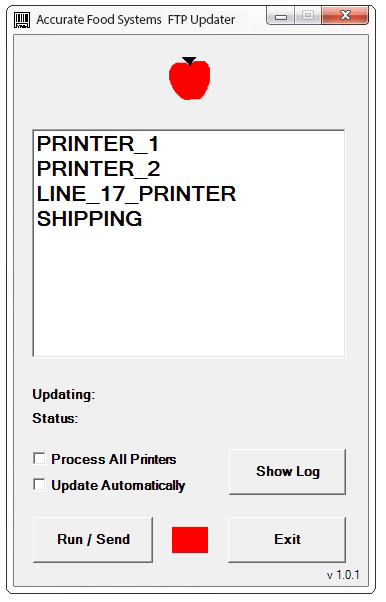 A sample label is printed and the user is asked to confirm that the label is correct. The printer begins the print job. The company prints 30,000 labels per day, per printer. 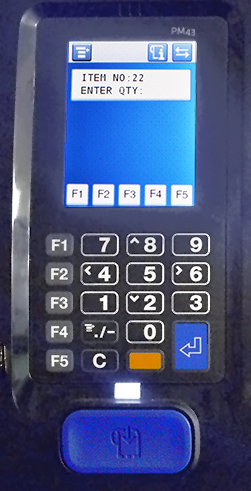 The system has been operating for a year and has improved the accuracy and speed of Lot Number label printing.